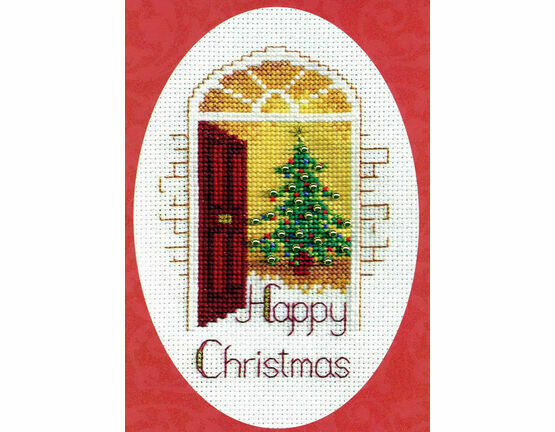 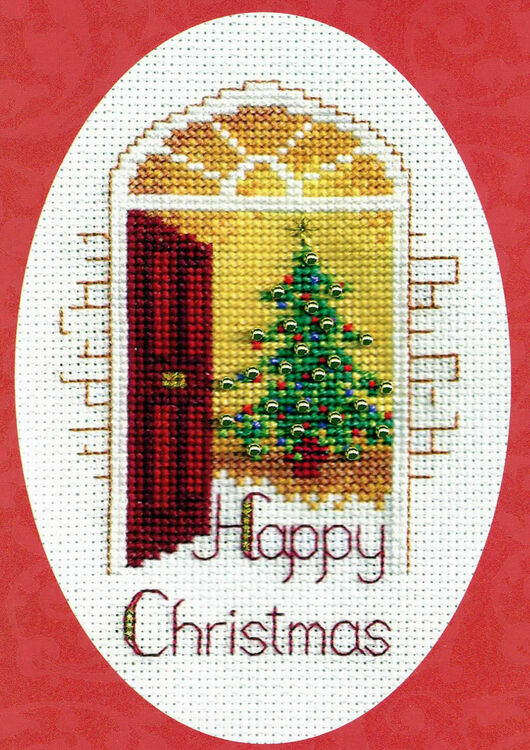 With everything you need to complete and send the card, this Christmas cross stitch kit is the perfect way to let someone know you care during the festive season. 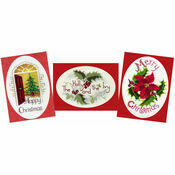 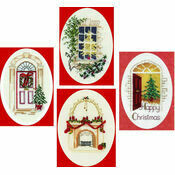 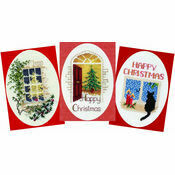 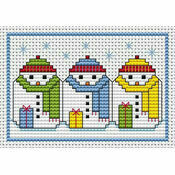 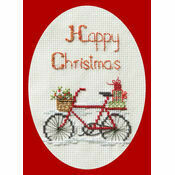 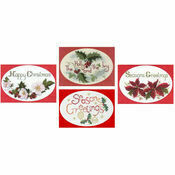 The kit also includes metallic thread and bead for added Christmassy embellishment! 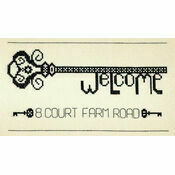 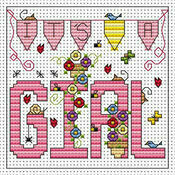 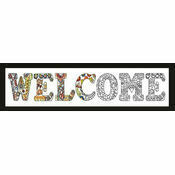 Kit contains: fabric, thread, metallic thread, beads, card, envelope, chart and instructions.